It shouldn’t irritate me – it’s human nature to protect our own backside. But it does. 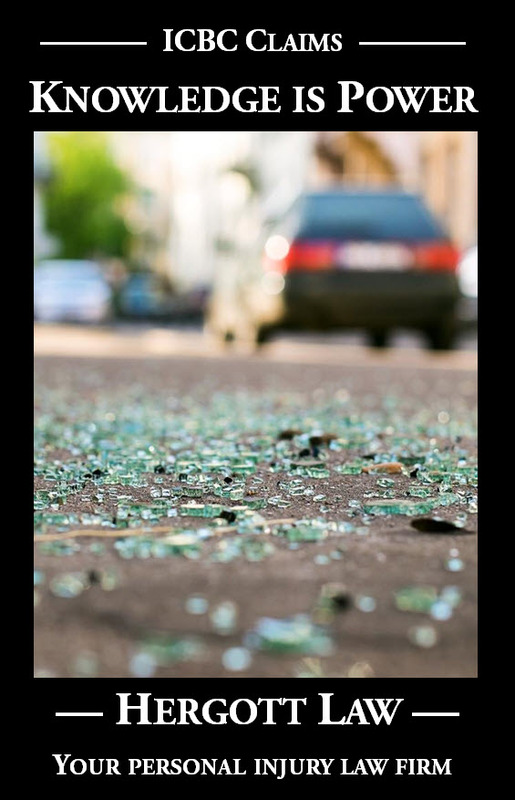 It starts at the scene of the crash and carries through the incredibly small part negligent drivers play in the legal process. Even when it is abundantly clear, with several independent eye witnesses, many drivers will deny their fault. It reminds me of a movie; I think it was Rocket Man. There is a scene with two astronauts floating in their space suits in space. There is a tube connecting the two suits. You hear one of them fart, and watch as a bubble of fart air moves from his end of the tube to the other. The “innocent” astronaut starts gasping for air when the fart bubble makes it into his space suit. The culprit says “It wasn’t me”. Denial is commonplace in the criminal justice system. You are innocent until proven guilty. Standard protocol is to plead “not guilty” and sit back to see if the Crown can prove the case. In the criminal justice system, guilt comes with very real, and potentially very serious, consequences. Perhaps it’s a fear of criminal prosecution that leads some obviously “at fault” drivers to deny responsibility. The irony is that criminal prosecution is rarely a risk and “at fault” drivers are sitting in a fluffy, protective blanket of insurance protection. It doesn’t matter how serious the crash, and whether the injuries are temporary or permanent. The legal implications don’t even change if you kill someone. Negligent driving in our legal system does not come with criminal consequences. Yes, you will get a ticket. You will get the same ticket for blowing a stop sign and wiping out an entire family, though, as you would if a watchful RCMP officer catches you blowing the stop sign without causing a crash. It is only in cases of extreme recklessness and impaired driving scenarios when criminal charges can arise. Perhaps it’s a fear of having to take financial responsibility that results in some drivers denying their obvious fault. Financial responsibility doesn’t play into it either, though. This is where the fluffy, protective blanket comes in. It doesn’t matter if you were texting the moment of the crash, reaching down to pick something up from the floor, or daydreaming. Your liability insurance company will take care of everything. In fact, when innocent victims bring lawsuits to pursue fair compensation for their injuries and losses, the grand total “inconvenience” to the negligent driver is usually limited to dropping the legal papers off at the insurance company offices. Sometimes, if fair compensation isn’t offered by the time a trial is looming, I find myself examining negligent drivers in a type of hearing called an Examination for Discovery. That would be the second “inconvenience” they face, and the event doesn’t usually last more than an hour. Even then, with an insurance company paid-for lawyer looking after everything, and no risk of any personal consequences, I sometimes find negligent drivers very reluctant to take responsibility. One fellow, who had smashed into the back of one vehicle, causing that vehicle to smash into the back of my client’s vehicle, insisted on minimizing the seriousness of the crash. His evidence was that he was just about stopped before impact, and insisted on referring to the impact as a “bump”. Goodness, one heck of a “bump” that gently caused one stopped vehicle to be propelled forward into the back of another, causing the occupants to suffer permanent injuries. Of course, I am talking about the bad apples; the fart bubble spacemen. The majority of people immediately admit their fault and are extremely apologetic at the scene. Most people I examine for discovery are forthright and honest about what occurred. It’s the bad apples, though, who can get in the way of fair compensation for innocent victims. Many times, there are no independent witnesses. What is a court to do if one driver says one thing, and the other driver says the opposite? There is a very real risk that an innocent victim will be further victimized. Please, take responsibility for your actions. Don’t be a “fart bubble spaceman”. It’s not like taking responsibility means accepting consequences, anyway.